B & Z Services, Inc. began in 1948 in Norfolk, Va. In the early days B & Z Services was one of the regions first refrigeration service companies. B & Z Services worked on ice making equipment, supermarkets, taverns, and restaurants. With only two mechanics and two trucks, they would receive service request by customers putting notes on their trucks under the windshield wipers. As air conditioning became more popular, B & Z Services began servicing a few retail stores such as Woolworths, Roses, etc. Today we service industrial, national account companies, supermarkets, convenience stores, schools, churches, office buildings and restaurants throughout our service area. 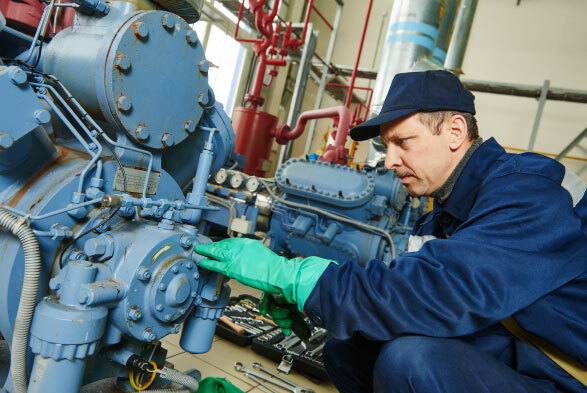 Our technicians provide the best quality service in preventative maintenance, emergency service, repairs, troubleshooting, and retrofit for all systems. Focus on a timely service with minimum system down time and interruptions to our customers business. 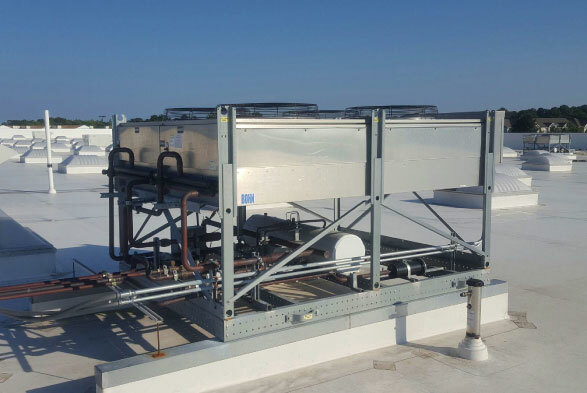 Our service technicians are available 24 hours a day, 7 days a week and are extensively trained in all aspects of air conditioning, heating, and refrigeration equipment. Technicians are located all around the southeastern VA to minimize response time, down time, and travel cost. 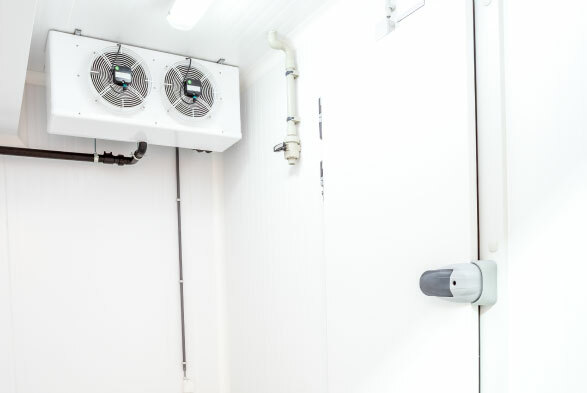 We can also supplement your existing maintenance staff with our own, and provide you with labor of all types: HVAC technicians, refrigeration technicians, and controls technicians.